What Should You Do When a Tree is Sick or Dying? Sick and dying trees are a problem of property owners. They may cause other plants to die and dry out, as a number of tree diseases are highly contagious. Powdery mildew may spread to flowers and shrubs, making them sick as well. Different factors cause tree diseases. The geographical location of the tree, soil quality and weather conditions are some of them. When trees contract sicknesses or are dying, what should you do? Look at the branches, leaves, trunk, bark and roots on a regular basis. When the branches and leaves are falling off in great volume, that may be a sign of disease. Dents and holes in the trunk may indicate pest infestation. The changing of the seasons causes falling leaves, and sometimes, holes are a result of man-made activities. If they continue to worsen after a few months, the tree may indeed be sick. Calling an arborist will be helpful in determining the condition of the plant. Even after checking it regularly, you still need a reliable basis to make an accurate diagnosis. Enlisting the help of an arborist will help you assess the situation and take the necessary measures. After determining the severity of the condition, you have to decide what to do about it next. 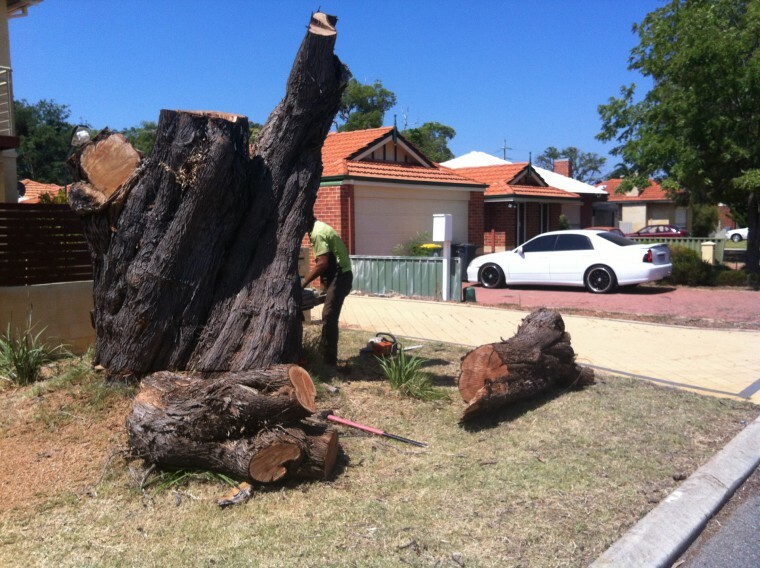 The two options for dealing with sick and dying trees are usually treatment and removal. Treatment may still work if the disease is in its early stages. But, it doesn’t guarantee that the plant won’t contract it, or other sicknesses, in the future. While trees live for decades and centuries, their death is part of the ecological cycle. When they are dying or dead, removing them is beneficial to the property, the owner and the environment. Dead trees are more likely to topple down, and their roots keep other plants from growing theirs. Before they cause these problems, it may be best to remove them. Beaver Tree Services understands that dealing with trees is not always easy, especially if their condition is deteriorating. We are here to address your concerns. Healthy or not, leave the trees to us, and we’ll see what we must do. If you want to learn more about our services, feel free to visit our website at BeaverTree.com.au.